I've shared with many people my journey to nontoxic beauty products. I've always taken care of my skin, and with Beautycounter, I take care of my health while taking care of my skin. But, I've also learned that anti-aging and skincare also comes from within. In my research, I've realize a secret ingredient that helps with aging gracefully!! This is the research I found on this magic elixir!! It contains a lot of collagen, which does a ton for your body when it comes to health and beauty. It promotes healthy skin! It does this by improving the skin’s elasticity, which reduces the appearance of wrinkles and protects against the signs of aging due to sun damage. Bone broth has a huge affect on gut problems, too! It's definitely helped keep me regular, because collagen helps improve the structure of the gut by restoring the stomach lining. 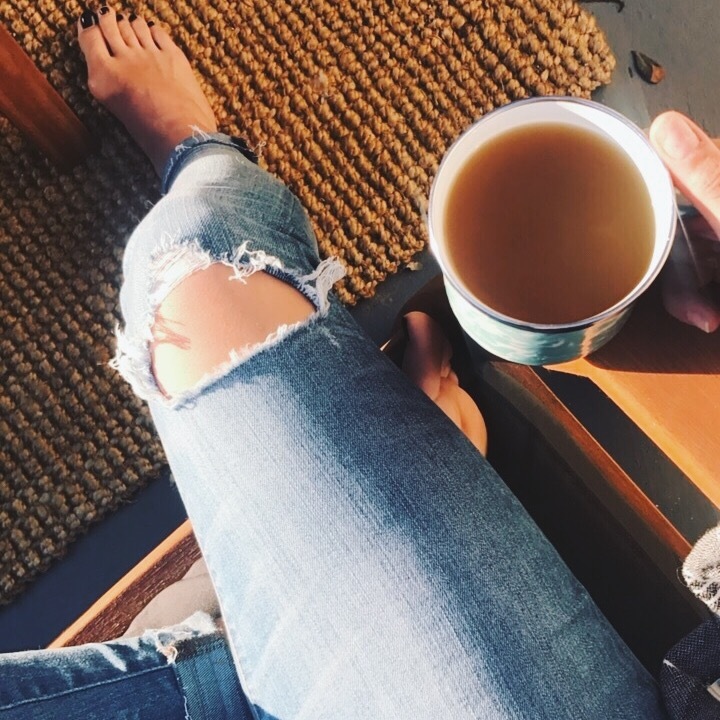 Bone broth can also help with joint health by helping to rebuild tendons and ligaments which can lead to less inflammation and a decrease in joint pain. ​So from a busy mom who is trying to make small adjustments towards a healthier body (inside and out), I highly recommend Kettle & Fire. Order and use coupon code mytrendingstories to get 20% off your first order! ​You might be asking "what the hell do I do with bone broth?" I actually sip it like tea. It's nice to do before bed because the protein in bone broth helps you sleep like a baby. But it actually tastes really good and can be enjoyed anytime. 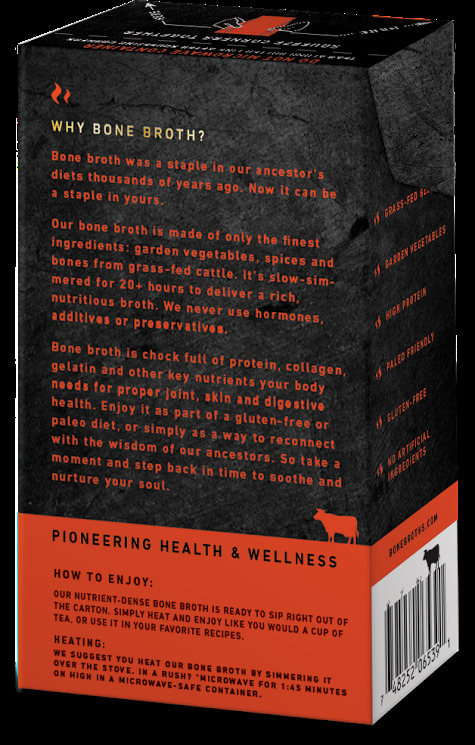 Bone broth is also perfect to use in any recipe that calls for broth like gravies, stews, or soups. Whether you enjoy it warmed in a nice mug or within a recipe, know that you are helping your body from the inside out. It's a nice way thing to add to my nontoxic beauty routine to boost collagen and wellness in my imperfect life!